Contrary to popular belief, being Plant Based or Vegan doesn’t mean that you miss out on all the cheesy recipes that non-vegans eat. There are tons of dairy free options at grocery stores. Most are loaded with unhealthy preservatives and ingredients that I cannot even pronounce. Nut cheese, when made with plant-based ingredients, is not only delicious, but healthier than its casein counterpart. It’s also extremely easy to whip up so there’s no need to buy it at the store. Aside from being super delicious, plant-based cashew cheese is rich with Vitamin B, Calcium, Protein and Fiber. It has more vitamins and minerals than dairy. Unlike animal cheese, it does not have saturated fats which increase cholesterol and your risk of heart disease and stroke. Since cashews are high in protein and healthy fat, cashew cheese will help you stay full longer and reduce cravings. You can use the cheese to make all kinds of recipes for pizza, pasta sauce, dressings and dips. It will instantly make any bland recipe delicious and nutritious, which makes it easy to continue eating healthy. If you have time, it’s best to soak the cashews. This will make them soft and the creamy consistency be easily achievable. When cashes are soaked, the enzymes are neutralized so our bodies digest them better. All you have to do is get raw, unsalted cashews, put them in a container and fill the container up with water. Wait at least 2 hours or simply do it the night before and TADA! It really is that simple! If you are in a pinch, you can simply use raw unsalted cashews. I’ve done this before and used my Kuvings Power Blender to grind them up. The consistency was creamy and buttery in minutes. *Note that high speed blenders are the best tools to use to achieve creaminess. Learn about the newest Kuvings EVO820 Citrus attachment – a popular attachment for the latest model from the line of Kuvings cold press masticating vertical juicers. 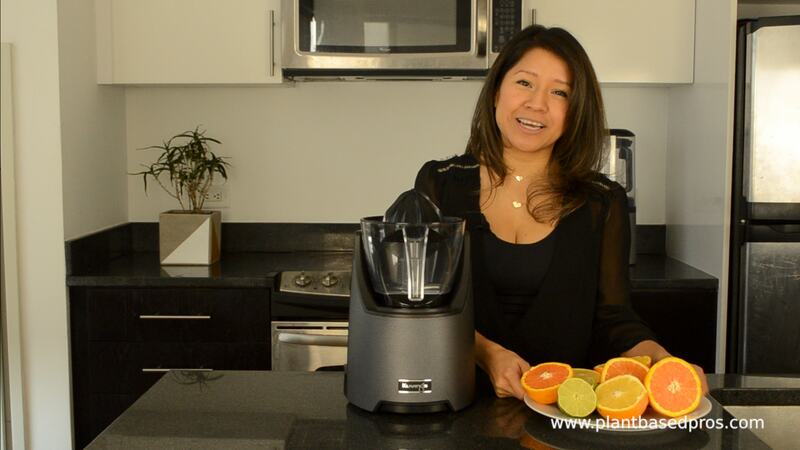 Dee, from https://www.plantbasedpros.com/, provides a thorough overview of the newest juicer attachment for 2019. You’ll find out how to make orange juice or a delicious citrus detox drink. Dee shows all the parts for the Kuvings EVO820 citrus attachment. Afterwards she runs oranges and limes through the citrus juicer and shows the juice yield. She uses different sizes of limes and oranges to show how versatile the attachment is. 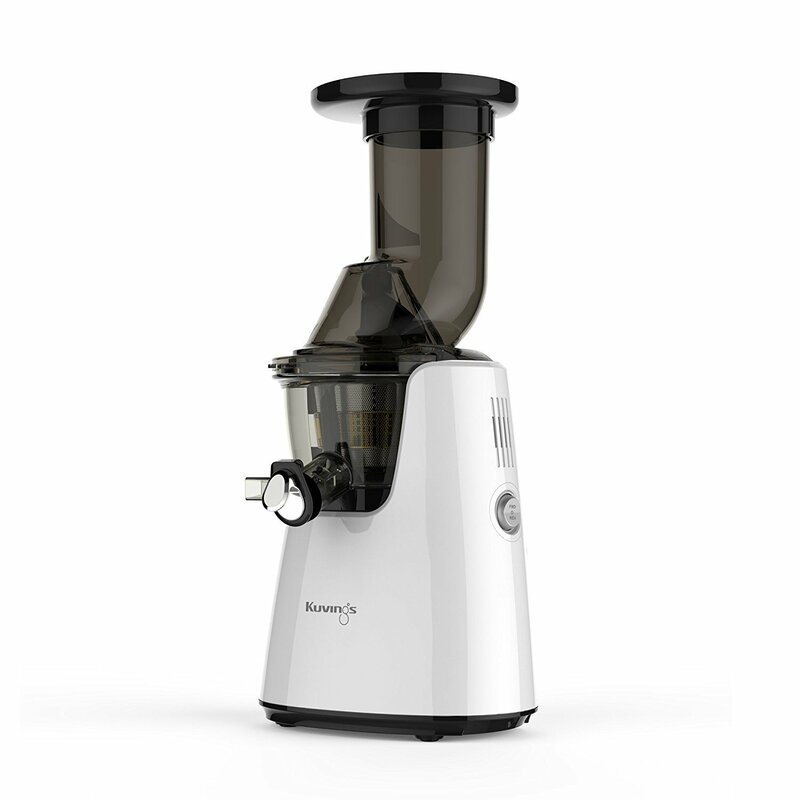 Check out Plant Based Pros to to get the latest deals on juicers, blenders, and grain mills. You’ll also find the latest reviews and recipes just for you. Every purchase comes with free shipping and no taxes so you’ll leave healthy and happy. 4:11 Is the EVO820 citrus attachment worth the money? Learn about the newest Kuvings Power Blender KPB-351 – the latest model from the line of Kuvings blenders. Dee, from https://www.plantbasedpros.com/, provides a thorough overview of the newest blender model for 2019. Dee shows how easy it is to operate the Power Blender. She shows all the parts and accessories and makes almond milk, hummus, and ice cream with the KPB-351 blender. 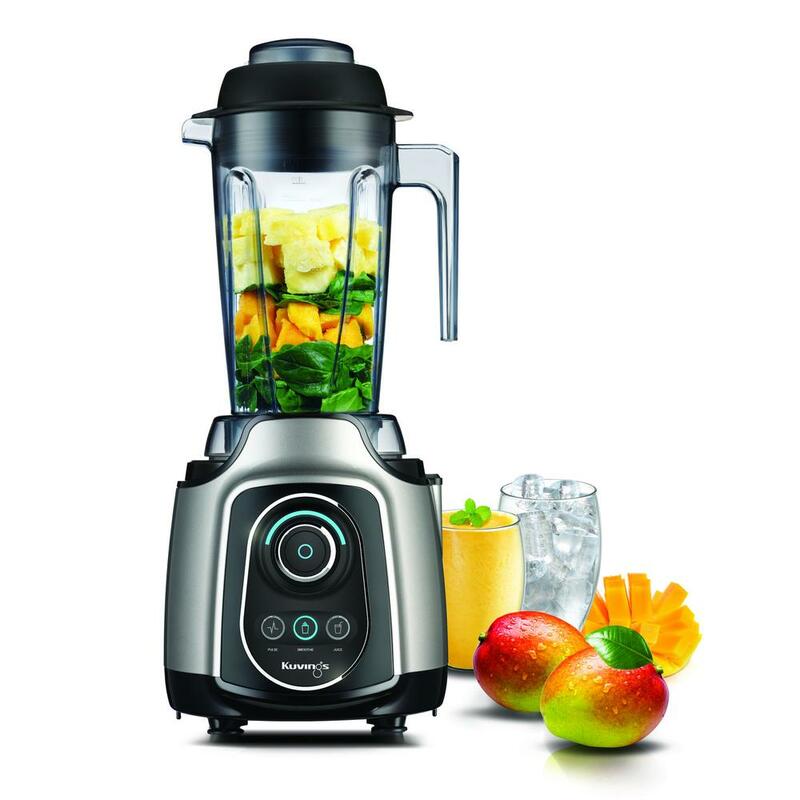 You can also make delicious smoothies, soups, and cocktails with this powerful blender! After making all of these recipes, Dee cleans the blender in less than one minute. The Kuvings EVO820 is a masticating juicer that spins at an easy 60 rpm. The low speeds ensure that your juice will come out with all of it’s nutrients and enzymes intact. High-speed juicers generate a lot of heat that breaks down nutrients in your juice. Additionally, high speed juicers introduce a lot of oxygen into your juice that causes them to go bad very quickly. Some juices start to turn brown within 10-15 minutes of leaving a centrifugal juicer. 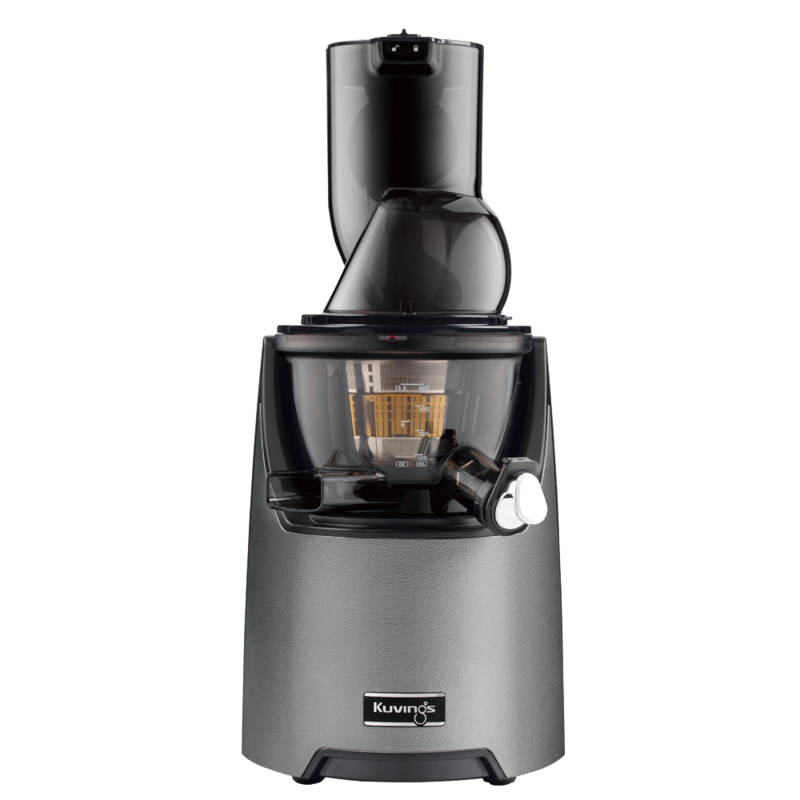 Juices produced in your EVO820 cold press juicer will last for 2-3 days so you can prepare your juices in advance. This is extremely helpful if you work long hours or spend every day on the go. Learn about the newest Kuvings EVO820 – the latest model from the line of Kuvings cold press masticating vertical juicers. Dee, from Plant Based Pros, provides a thorough overview of the newest juicer model for 2019. Are you ready to improve your mind, body, and health? Are you trying to lose a few pounds as a New Year’s resolution or get your body beach ready? If so, then read on! Juicing may be the perfect answer for you. It is a great way to lose excess baggage, improve your mental clarity, and improve the way you look. This article will provide an introduction to juicing, discuss the benefits of juicing, and go through the main types of juicers. Juicing is the process of extracting juices from vegetables and fruits. The juice is separated from the dry pulp and consumed as a tasty drink. It is loaded with healthy enzymes, nutrients, and vitamins that are beneficial for your body. 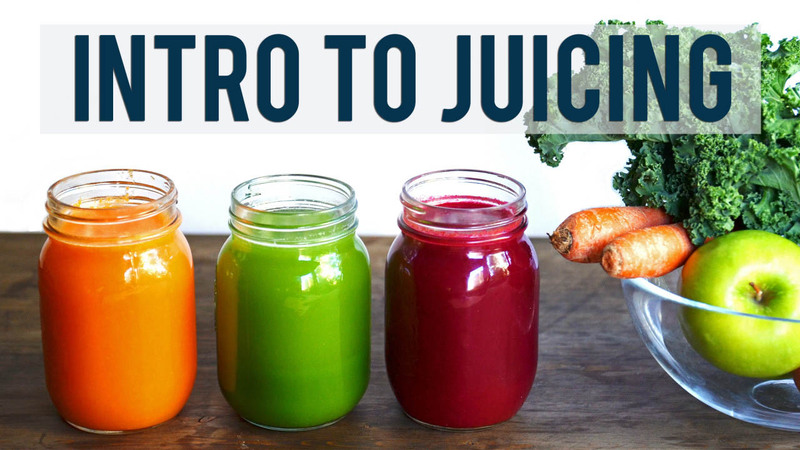 Juicing provides all of the benefits of eating fruits and vegetables, plus more. Juicing separates the nutrient-dense juice from the pulp so it is concentrated and easy to digest. This gives your body vitamins, anti-inflammatory compounds, and antioxidants that are easily absorbed. Your body will get a quick boost of natural and long-lasting energy. Additionally, the juice will clean undesired toxins out of your body. This process will give you mental clarity, more radiant skin, and improved health. Juicing is also great to consume the recommended amount of fruits and vegetables if you get full easily.